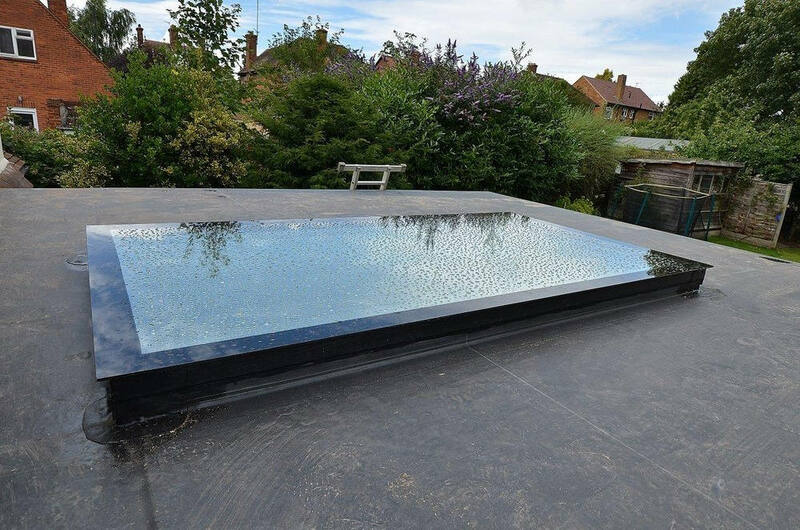 A flat roof skylight is perfect for properties with a flat roof. Both residential and commercial. Prestige Roof Lanterns UK has a range of flat roof windows available. Our competitively priced rooflights are bespoke to fit your exact requirements. Choose your own size, colour and glass options. Our skylights come in a range of different configurations from frame options to glazing options. 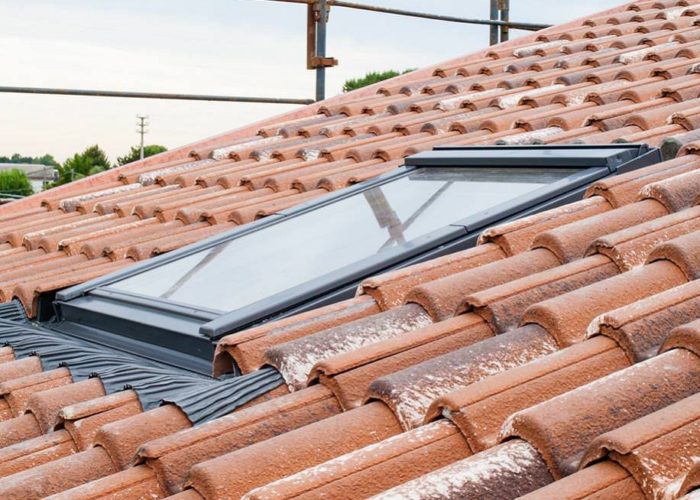 Our skylights have excellent thermal values, weather resistance and longevity. Our skylight prices start from just £500, please contact us to discuss your specific skylight requirements. Our prices vary depending on product size, options and styling features. 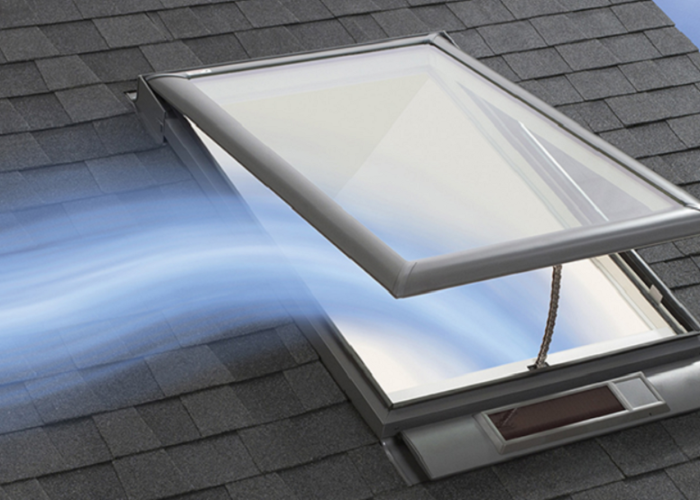 Please call us to discuss your trade skylight requirements. 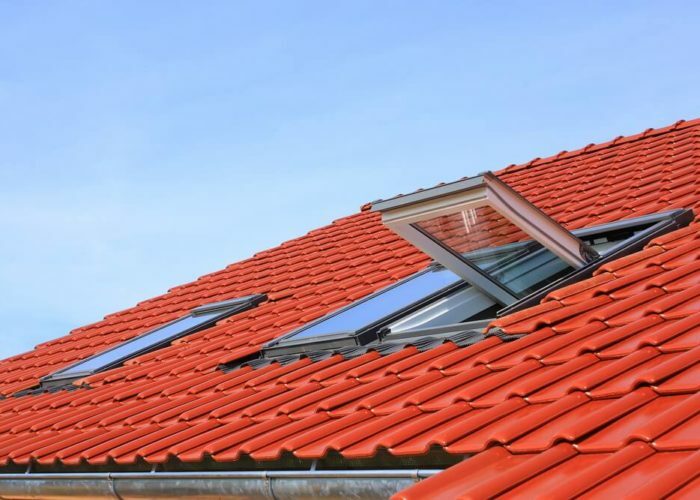 We supply flat roof skylights to the general public, companies and tradesmen. Our skylight frames come in a variety of wood stains or colours, below are some of the standard options. 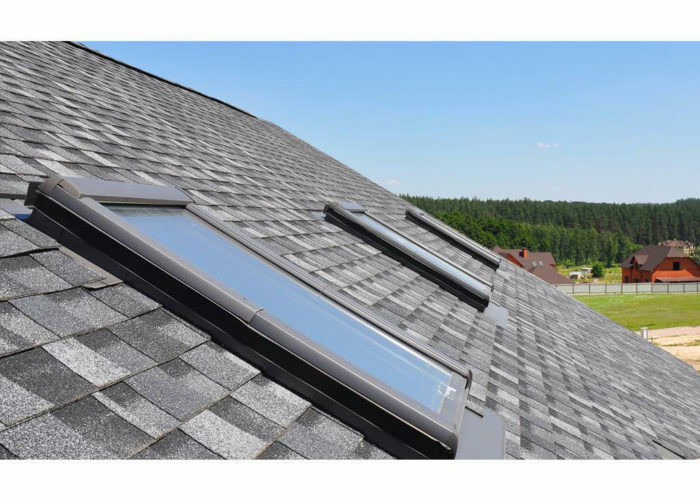 Why install a flat roof skylight? A flat roof skylight is a window in the roof. A skylight allows plenty of natural light into a property. A roof lantern can reduce the need for artificial lighting. Therefore, property owners save on energy bills. Flat roof skylights offer noise reduction and insulation for a property. Helping property owners make further savings. 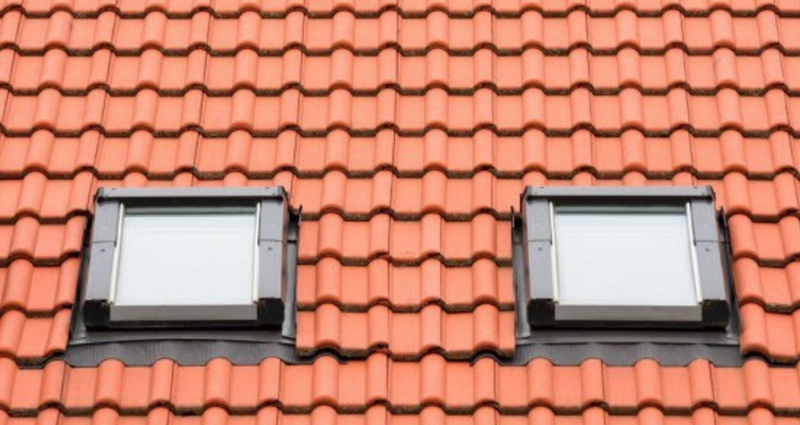 What is the minimum pitch for my flat roof skylight? We can provide a wide range of flat roof skylight structures in our joinery. From domed roof skylights to pan flat skylights. 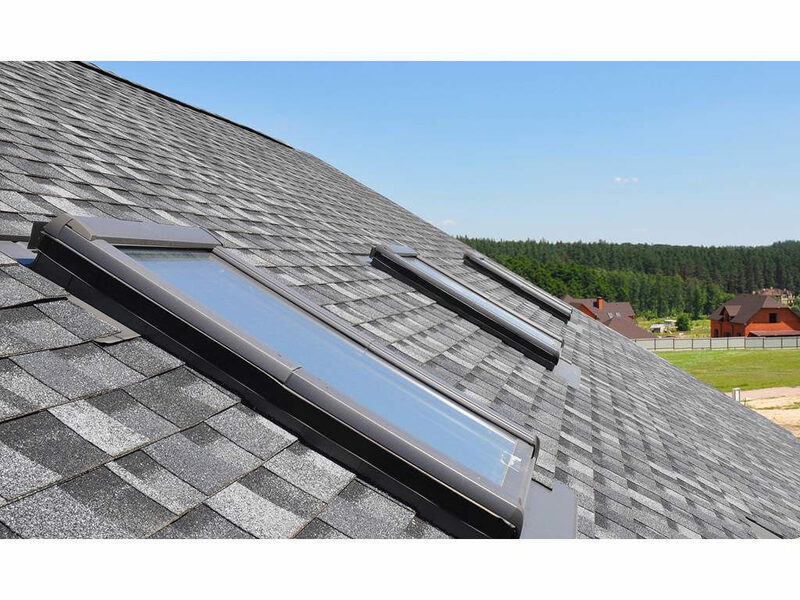 The current minimum pitch for skylights is three degrees. We can raise some standard roof windows in a bevel like frame if required. We make our skylights with high-quality hardwood and aluminium. We finish each skylight in a microporous paint from Farrow and Ball. What size should I measure? 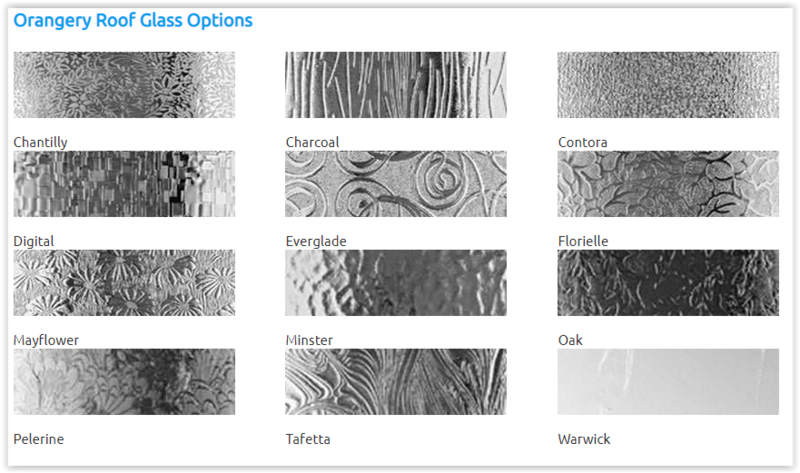 Choose your dimension and glass type along with styling and leave the rest to us! 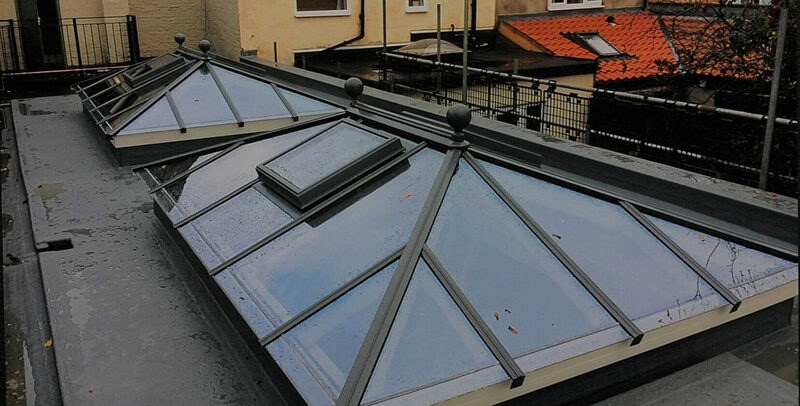 We can offer glazed rooflights, domed skylights and specialist roof lights. Specialist roof lights are circular, hexagonal or shaped to your preference. We provide flat roof skylights in all standard and custom sizes. Our lead times are short and we have a good delivery service. The U-value measures how effective a material is at insulating. 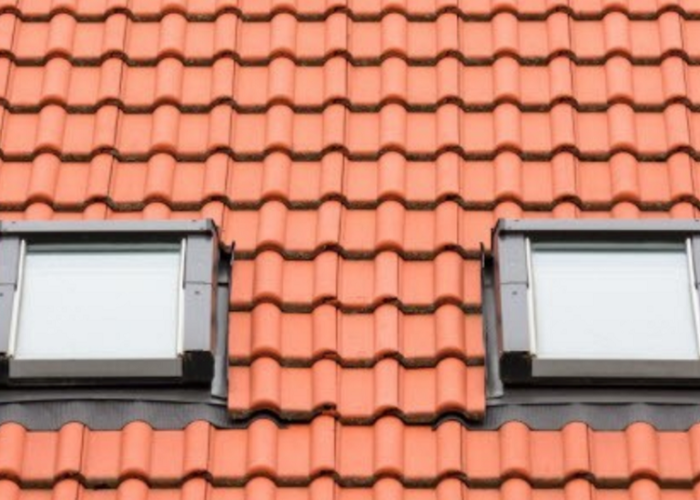 Our flat roof lights are energy efficient. They are all manufactured from responsibly sourced timber. 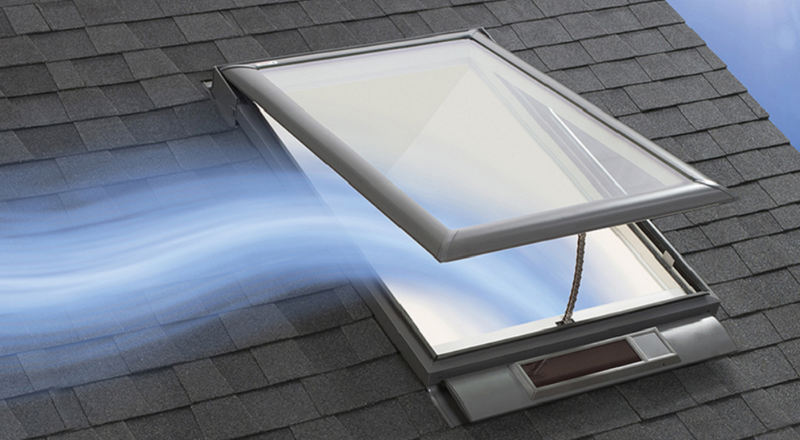 Each roof light has a good thermal U-Value for excellent heat insulation. All wood is treated to ensure a long, low-maintenance life. A thermal break is a barrier preventing heat loss through a conductor. An example of a thermal break is the gas between glass window panels. This thermal barrier forms insulated glazing. 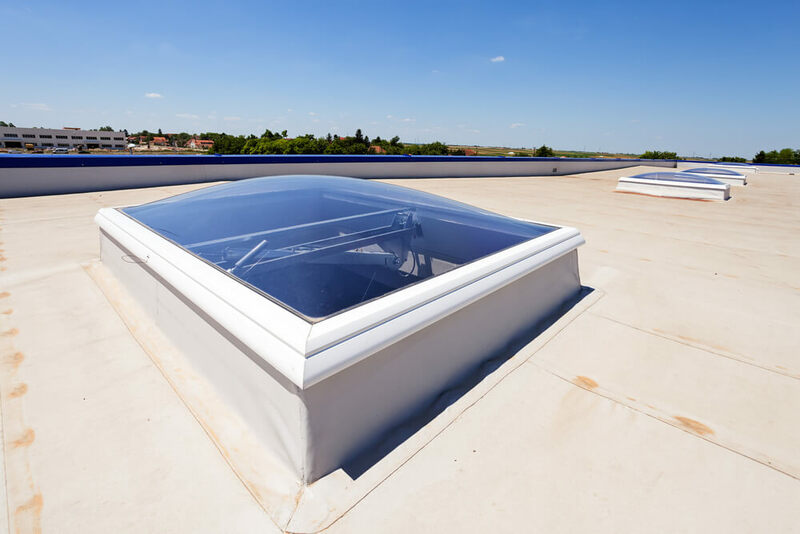 Are flat roof skylights easy to maintain? 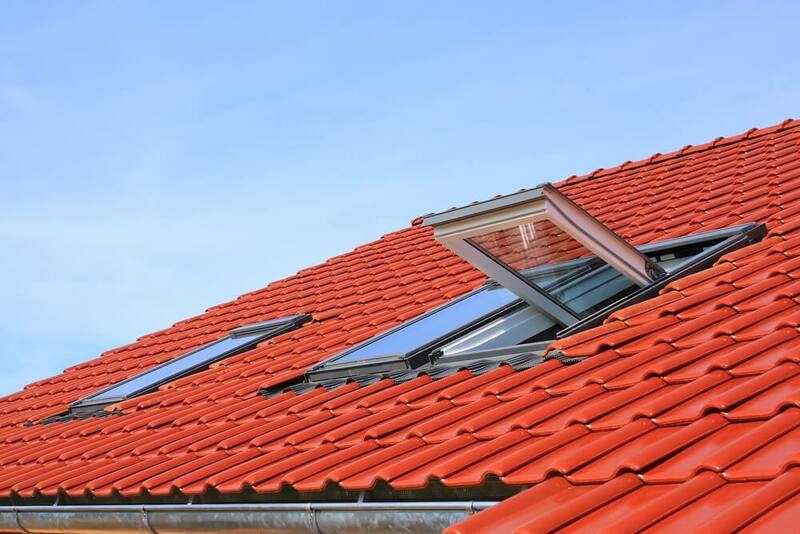 Our flat roof windows are low-maintenance. They can come with glass that is self-cleaning and solar controlled. We can match the colours of the product to the surrounding features. These features include the roof trim, existing windows and render. We can manufacture square, rectangular, triangular, circular or hexagonal roof lights. We can also provide custom-shaped skylights. Installing roof lights has a positive impact on the lighting within the room, without affecting the temperature of the room. The additional light can create space in a room too. Do you want to make your home feel bigger and fresher? 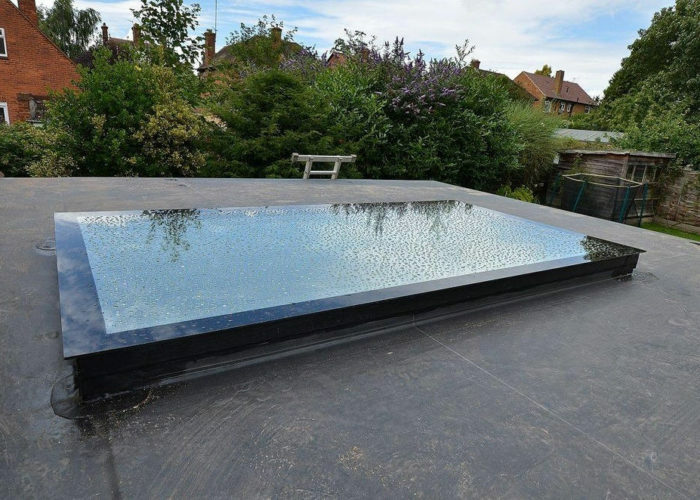 So, contact us if you require a bespoke, made to measure flat roof skylight. We can also provide specialist, custom fabricated rooflights. 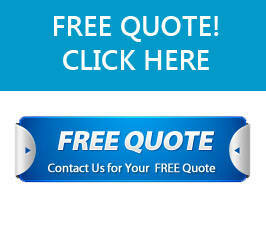 Contact us and we’ll provide a free, no pressure quotation. We can also supply to trade. Will it be too noisy if it is raining? Did you know? 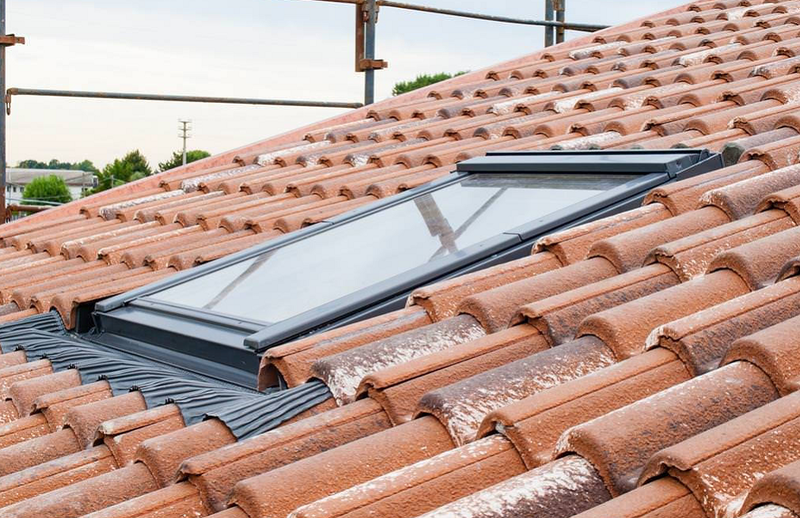 Flat roof skylights tend to be a popular choice in loft conversions. We appreciate any concerns that rainfall will be noisy. After all, we rarely go a few days without rainfall in the UK! And that’s why our roof lanterns are made to minimise noise from rainfall. 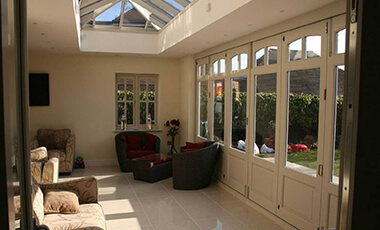 Install a flat roof light in an orangery, lounge, dining room or kitchen. Prestige Roof Lanterns UK manufacture wooden roof lanterns from timber and oak. We manufacture roof lanterns using other softwoods like pine. Our roof lanterns can be made to fit various profiles like flat roofs.